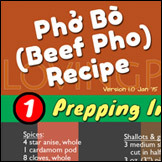 Tips and tricks for preparing, making and serving pho. 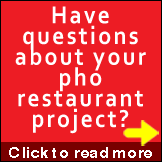 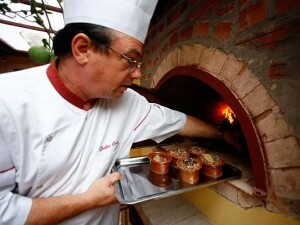 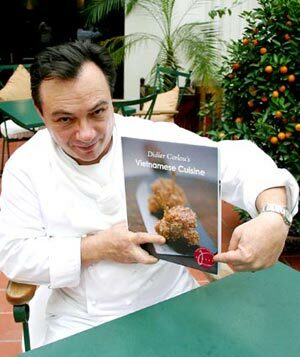 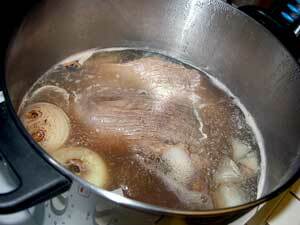 Pho making process, procedure, storage and quality assurance at home and in pho restaurants. 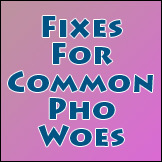 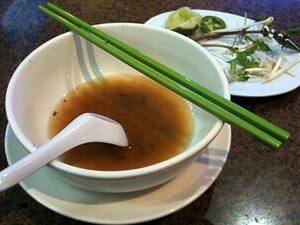 Find a variety of pho recipes including beef pho, chicken pho, and vegetarian pho. 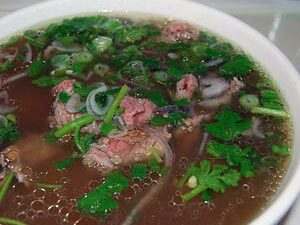 Are There Secrets to Making the Perfect Pho at Home? 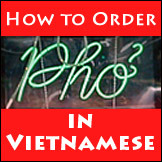 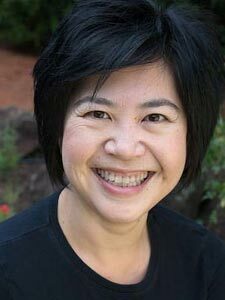 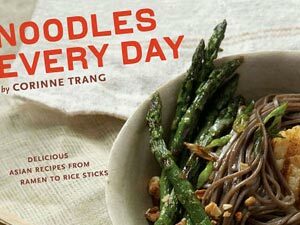 Mai Pham on Vietnamese Pho: use fresh, high-quality ingredients, preferably bought on the same day they were to be used.